In among the tapes from Grant Hutchinson was this one, which stands as a unique recording in our collection to date. 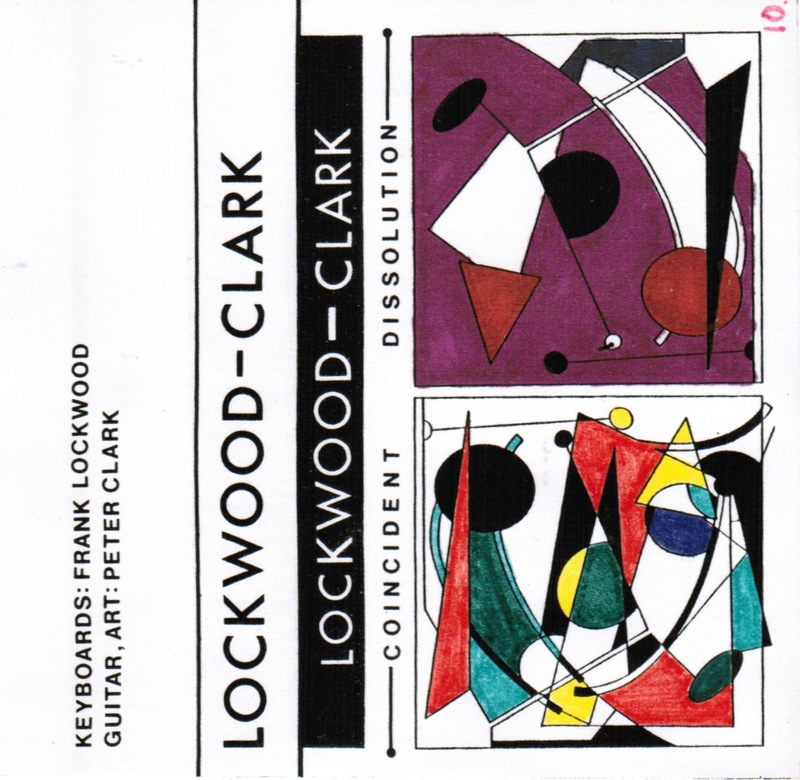 We're familiar with Frank Lockwood as the engineer and producer behind recordings from CosmaNat and Tau Ceti. 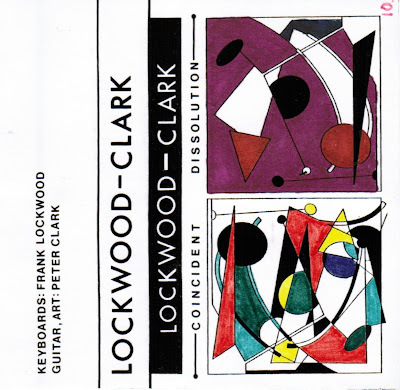 But rather than the new wave stylings of those bands, this tape (which is made up of two tracks, each of which clocks in at over 25 minutes apiece) is more Eno-esque in its soundscapes and themes.Lockwood is in Toronto now, and still recording - although his focus is on acoustic and classical music.Get Lockwood-Clark here.